I should've changed the title sooner in retrospect. And the end of this shrine quest. 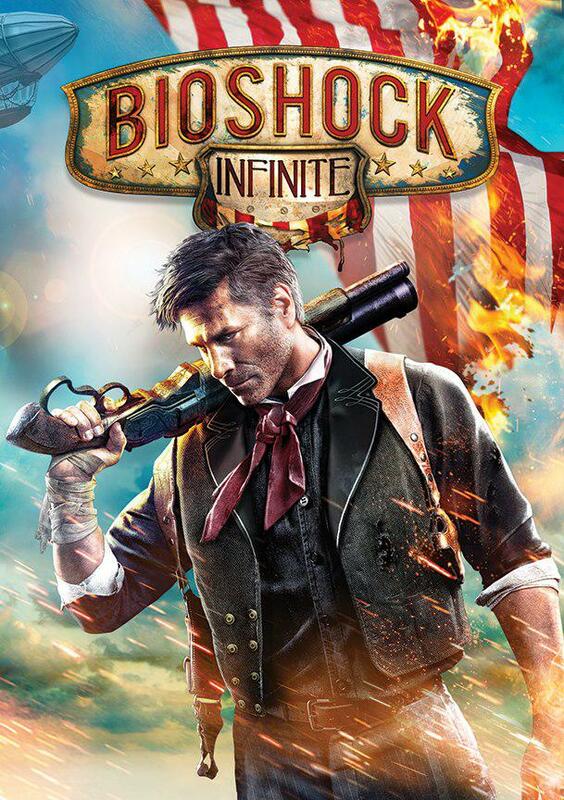 Bioshock Infinite is the 2013 installment of the Bioshock series. 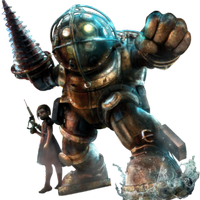 Unlike Bioshock and Bioshock 2, Bioshock Infinite takes place in an entirely different setting with different characters, while still using some of the themes and general gameplay of the original. It came out to universal acclaim and was a massive hit, being one of the best selling games of the year. So, I guess we'll find out why, won't we? This is just a straight up playthrough, a "I'll try to showcase the game as best I can" Let's Play without TOO much worrying about getting 100% of every single audio diary or the like. Join Mangaluva and I on this potentially horrific journey! This is legitimately the 3rd Let's Play I've done that's started at a lighthouse. What are the odds? To the surprise of no one, a utopian city is too good to be true. There's a lot of gunfire and actual fire! I'm fascinated that we are given the power of crows and rollercoasters in this episode. We finally get to our destination, so I'm sure nothing else bad can happen now! I almost called this episode Battleship Bae. I'm glad I didn't. The main setting of Earthbound is called Eagleland. That would be a fitting name for this place in a way.